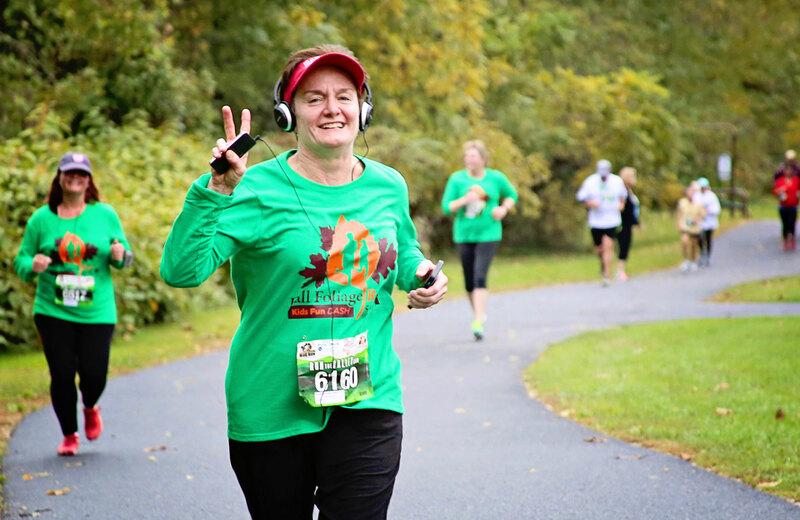 This race is a brisk fall run through the charming neighborhoods of Waynesboro, Virginia. The race includes a race day t-shirt, fully stocked aid stations, and a post race party with food and drink. Take in some of what Waynesboro has to offer during this majestic time of year. Why Run Just One When You Can Run All Four? 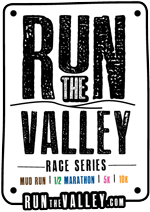 Run all four races to receive a cool swag item at the end of the season AND compete for the Run the Valley title!